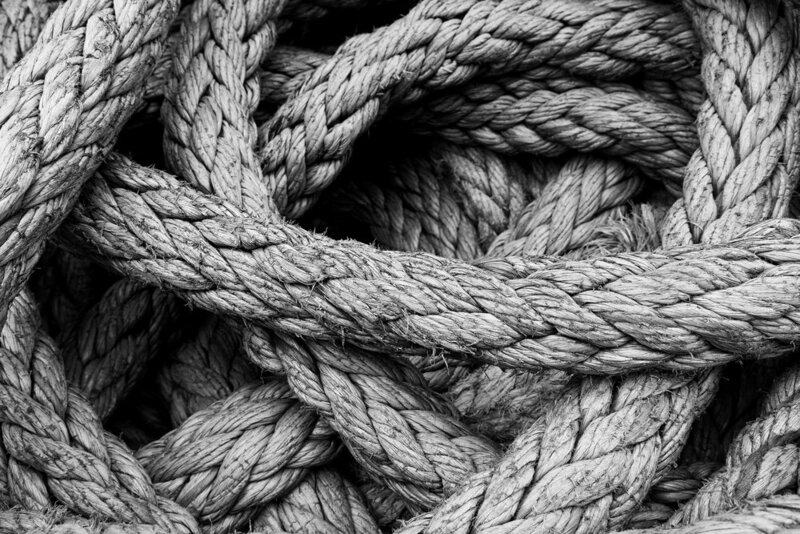 Learn all the knots! This lecture, demonstration, and hands-on interactive session will introduce you to various ropeworking techniques and skills including knotting, coiling, splicing, whipping, seizing, lashing, and more. 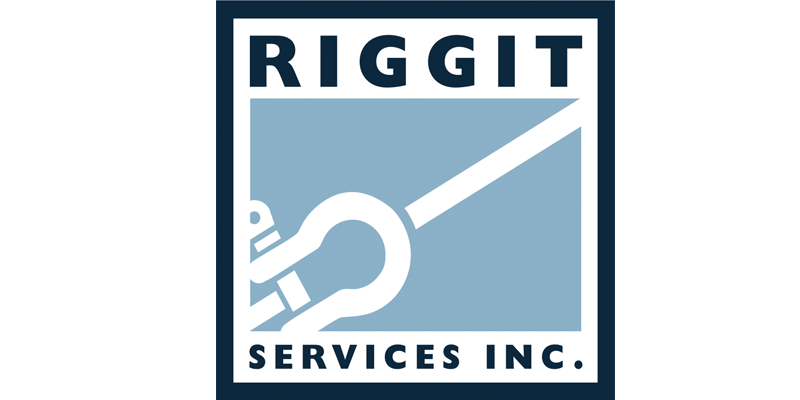 Session sponsored by Riggit Services Inc.